Sarah Francis is a young woman whose life is a bit of a mess. The last thing she needs is someone else to look after, let alone someone who dribbles, snores and eats from the kitchen bin!! Yet, like it or not, her Grandmother has bequeathed her a very spoilt dog, Patrick – her pug. Surely she must have had her reasons?! Apparently not, as this four-legged interloper proceeds to cause chaos in all aspects of Sarah's life. But then something remarkable happens. 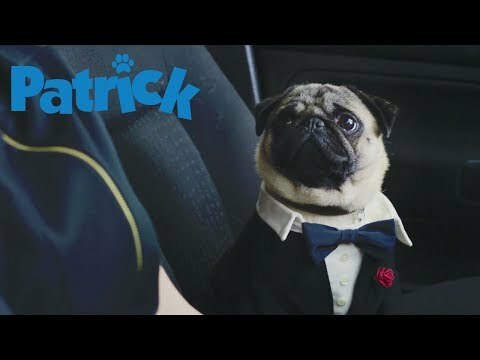 Patrick, with all his stubby, stumpy attitude, begins to turn her life around. Patrick was released on Blu-ray and DVD 21d ago in the US. Notify me when Patrick is available.